Do I need to attend a training before I can start working with the booking engine? No, caesar data is intuitive and transparent. The administration menu contains a traffic light system, which guides you through the data maintenance. No training is necessary! Do I need a minimum number of rooms ro use the engine? 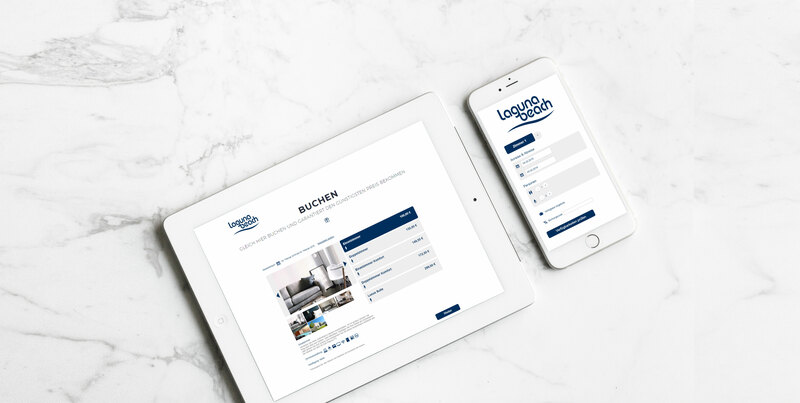 No, caesar data is also a solution for little hotels or guesthouses to manage their online bookings. Do I, as a hotel, pay any commission to caesar data & software? No, in contrast to booking portals, such as booking.com or HRS, caesar data is not charging any commission. You as the hotel pay one fix amount which is guaranteed for the whole contract duration. Click here for more information about our pricing. How much does the booking engine cost? Das The IBE costs 29,00€ per month. Click here to find more information about the pricing. Do I need a software? How can I maintain my data?  caesar data is a webbased solution. The booking engine as well as the data maintenance is available online. You can login to the system anytime and anywhere to update your data. Which version of the IBE suits me best? In general caesarclassic suits every hotel. For familyfriendly hotels with special family rooms or prices for children, we recommend the version for family and leisure hotels, caesarfamily. More information regarding our products can be found here. If you need any help by chosing the right version, feel free to contact us. We are using a PMS. Has caeasar data an interface for such a system? We provide an interface to various property management systems. The PMS send us the availabilities and some systems also provides bookingimports. The usage of the interface is free. Is it possible to show pictures in the booking mask? Of course, you will find a short description in the administration menu. Who is responsible for changing the details (colors, etc.) of the booking mask? The team of caesar data will fit the mask to the colours of your website. The following adjudments can be taken: background colour, font colour, button colour (is equal to headlines and lines) and the font colour of the buttons. If the colouring of the websites is changing, caesar data will of course adapt the colours without any charge. How do I implement the booking mask to my website? The implementation works with a simple linkage. This will be done by the hotel. What kind of links are there? Is it possible to put the Availability Query on every site of my homepage? Yes, this works via Quickcheck. You can find complete scripts for creating and implementing the Quickcheck in the administration menu. It can be put on every site and any number of times – intern or extern, for example in a newsletter. You decided to use caesar data as an IBE for your hotel. What do you have to do next? After having received the signed contract, caesar data needs” maximum” three hours (on workdays) to set up the engine for your hotel. Afterwards you will get your login data by email and you will be free to start working with the system. Please, download the contracts here. How does the hotel receive any reservations? The system sends a confirmation email to the hotel and to the customer right after booking. Confirmation by Fax is not possible, but most internet providers offer ‘mail-to-fax’ transfer.